I usually like to focus on music from the current calendar year but then again, cassette demos are usually timeless. Back in the early days of 2013, there was this Finnish band, who couldn’t decide on whether or not they wanted to be death metal, or doom metal, or black metal. So this Finnish band, whose name is Cemetery Fog, decided to be all three. 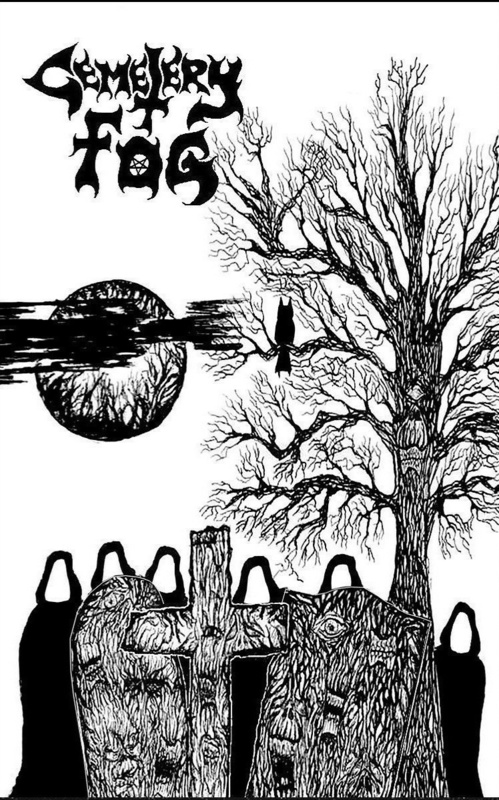 Back in 2013, the band released their third demo Shadows from the Cemetery which probably stayed in the hands of friends, family, and websites who stumbled on it by accident. Today in 2014, Iron Bonehead re releases this treasured gem for a greater audience. Who knew that while we slept, the sounds of death and doom where being played with gloomy grandeur. This is an exercse in precision. 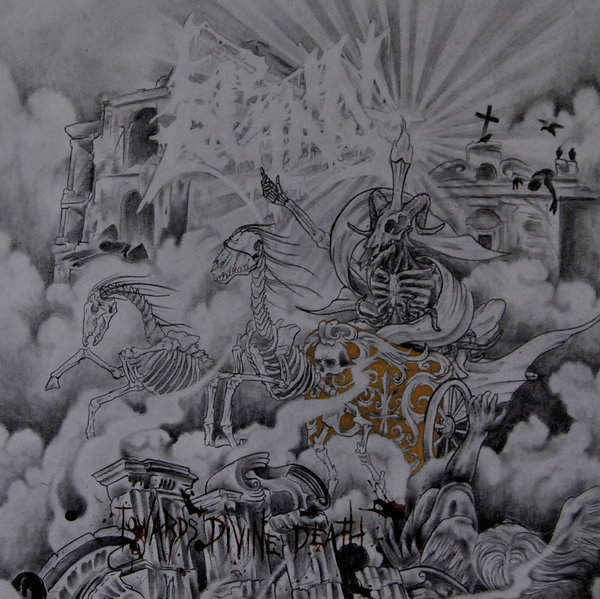 Lie in Ruins is a Finnish death metal act with a release on Dark Descent Records. This is similar to Corpsessed, which is another Finnish death metal act also with a recent release from Dark Descent. In fact these two bands live less than an hour away from each other. If there were not so much good European death being released, then things wouldn’t become a problem. in fact if Corpsessed and Lie in Ruins released their records years apart, it would be cause for note. the fact that it came out within the same month is sending me to struggle to keep track.